Wherever your destination, when ever you need to be there, you can rely on Buckden Private Hire to get you there. Your journey starts with our car arriving at your pick-up point ahead of time to load your luggage and for you to do those final checks. Once on the way, our driver will be making use of all traffic information systems and will be aware of alternative routes to get you to your destination in good time. 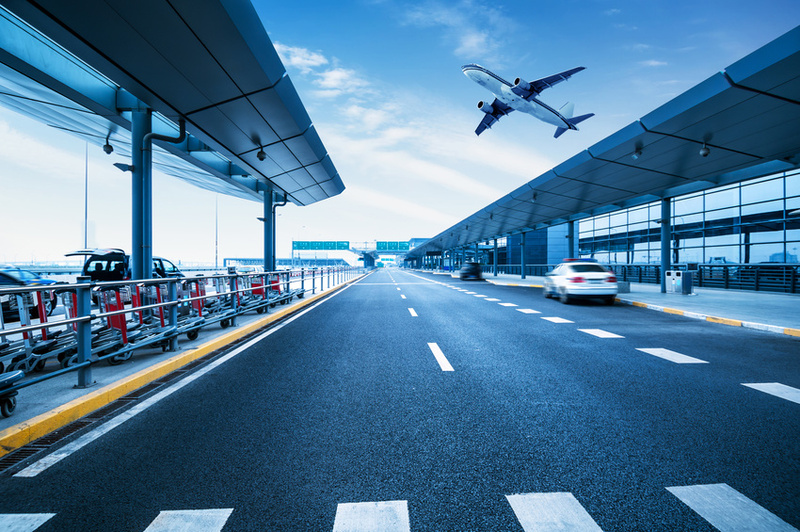 We monitor the airport website to check for flight delays and will send your car to arrive at the airport approximately 15 minutes before the flight is due to land. We recommend the Airport Information Desk as a meeting point although your driver can meet you anywhere inside the terminal buildings on request.